I've just noticed that the mpg trend graph is missing on all my vehicles. Also, the fuelup graph is also missing on my vehicles. You need to have 10 (I think that is the right number) fuelups to get the graph on that view. Ah, that would make sense for that car. But how about these 3 cars? I was hoping that when you referred to all, you really meant one. 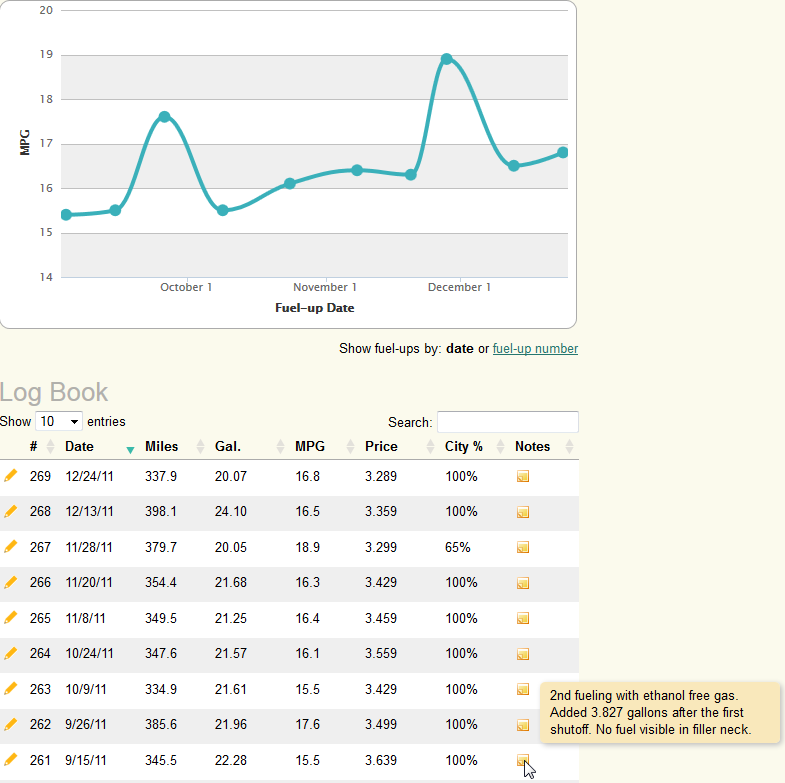 I logged into several of my test accounts and saw the graph for all vehicles except for the ones with few fuelups. Some of the users are actually much better versed on the workings of Fuelly than I am, hopefully they'll chime in soon. Lol. Well, I guess I could have chosen a better example to support my 'all' comment. And BTW, I'm also missing the bar graph on every vehicle too. Not sure what's up with that, but suspect it's all related. 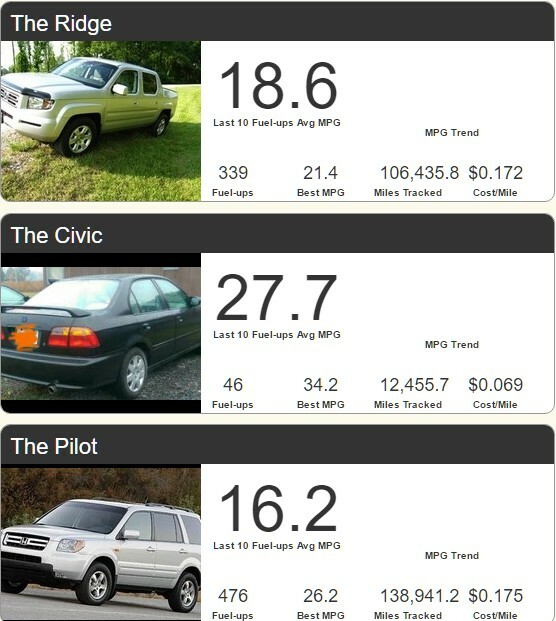 I am also missing the trend graphs from my cars, and the bar graphs when researching other cars. Yay! The graphs are back!